WE'RE LOOKING FOR BOLD, FEARLESS, UNSTOPPABLE PEOPLE TO JOIN OUR GROWING COMPANY. We're building an incredible company and need driven, innovative, and creative individuals to help us bring the brain science revolution to the world. This isn't just about where you fit in. It is about who will you be. It is about how you will impact the world with neurotechnology. 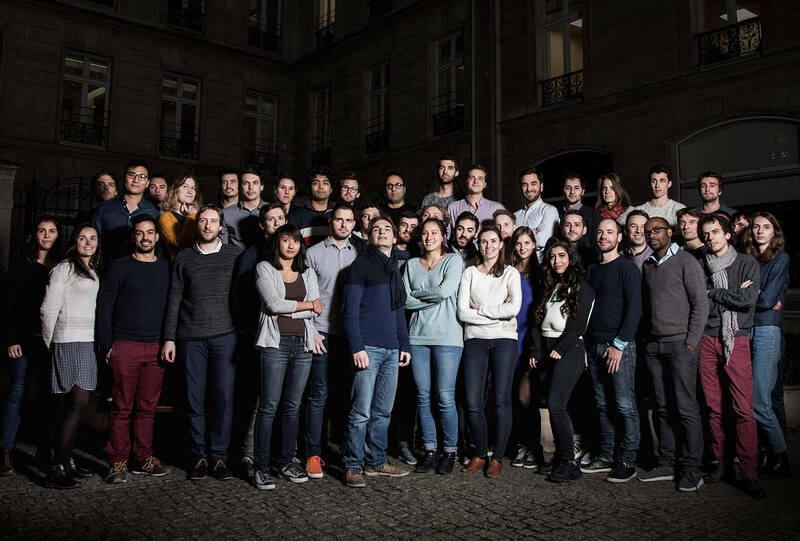 Based in Paris and San Francisco, Dreem is bringing together the world’s foremost experts in hardware, software and neuroscience. Dreem builds consumer technology that stimulates the brain to enhance performance. Our product, the Dreem headband, is the first active wearable device to increase sleep quality. Today our team has more than 70 people in its team, in Paris for the research / development and engineering. 10 others are based in downtown San Francisco, CA and are responsible for global marketing, operations, design and product development. Join us and be a part of the neurotechnology revolution. Open positions are listed below. Don't see a role that fits your skill set, send over your resume via Open / Spontaneous Application link and we'll be in touch. In France: TF1, Numerama, Les Clés de demain avec Le Monde, 20Minutes, Le Parisien, Objet connecté, RTL, RMC Radio, Journal du Geek,France Inter. Huffington Post, Be Geek, Aruco. In the US: Forbes, Wareable, Digital Journal, Brit+ Co, International Business Times, Engadget, Digital Trends, CNET, Gizmag, XGL Coffee, Update Gadgets, Finance Yahoo, About Health, Market Wired.